How to build a Neuro Fitness Gym. - a GATEWAY to the future!? And help clients get to their next level!! Peak Performance Coaching -as taught in the NMC (Neuro Master Coach) Course. Neurofeedback Coaching provides a number of benefits for individuals who are pursuing peak performance training in a relatively short period of time. Neurofeedback Coaching is used to ‘tune’ well-functioning brains to enhance a person’s mental abilities and allow them to perform at their peak. Focus and emotional balance is the key to peak performance in all areas. Peak Performance occurs when a person is totally alert and focused while maintaining a relaxed physical body. A person’s ability to focus and concentrate is hindered when stress and tension is carried in the body. Neurofeedback increases resilience and an individual’s ability to deal with stress. It improves mental clarity, decision making capabilities and focus. Productivity, competency and efficiency are enhanced. Peak performance training using Neurofeedback can be likened to training in a gym. The brain is like any other organ in the body. If you exercise it, it performs better. An efficient brain can accomplish more, with greater accuracy, in less time. With repeated exercise, just as muscles respond and gain strength, the brain similarly learns to self-regulate more and more optimally. Neurofeedback coaching is effective for performance because it helps to improve a wide range of brain functions. 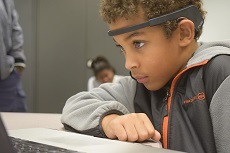 Much like working out in a gym, we use brainwave training to strengthen specific brainwave patterns. The more you practice activating a specific area the stronger and more capable that area becomes. Brainwaves in proper function work in a steady harmonic beat. Neurofeedback Coaching restores and strengthens this natural symphony. 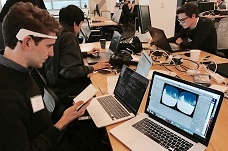 Neurofeedback provides high performers with the tools to train and exercise neural-nets in the same way as one exercises and builds muscles. A personalised performance coaching program makes more efficient use of brain resources by strengthening specific neural connections. 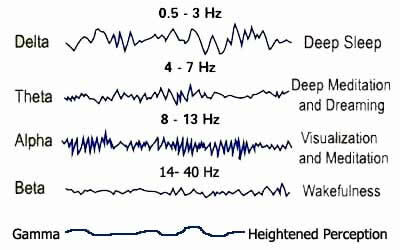 Alpha (8-14 hertz) brain wave is the goldilocks performance zone. This is where a state of “quiet alertness” is possible. Focus is achieved without putting too much strain on rational cognitive function, minimising the risk of mental burn-out and negative thought intrusion while still being able to perform demanding tasks. At theta (below 8 hertz), focus is turned inward and individuals can be described as “inattentive” and are often unable to “switch on”. These individuals struggle to focus on anything in particular and need to raise their brain’s frequency in order to reach alpha. 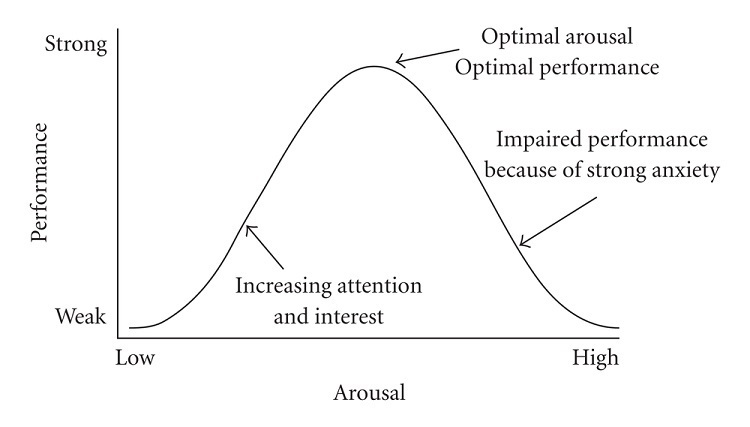 The Yerkes-Dodson law states that increased arousal improves performance, but only up to a certain point. An over active mind directly affects performance anxiety. For people whose brains hum in the beta range (above 14 hertz), arousal levels are naturally high and need to be brought down to reach alpha. Focus is difficult to maintain, not because not enough information is being absorbed, but because there is an overload of information. Imagine someone who is overcome with fear and anxiety in performing a task. Or a performance artist or a tennis player being distracted by every sneeze or noise in the audience. People who can access an Alpha state tend to demonstrate superior performance on both physical and mental tests. And people who find their optimum Alpha level perform at their highest level. Generally we use Beta frequencies for high-level learning and when in the fight or flight response mode. Unfortunately this is where what Zen Masters call our constantly chattering ‘Monkey Mind' resides. For most people the very act of trying to raise to an Alpha level takes years of study to achieve. The Alpha state isn't easy to just naturally ‘achieve' out of nowhere, unless you know how to do it consciously. Many people try traditional meditation, deep breathing exercises or yoga to access this state. But, to truly gain any substantial benefit it requires daily practice over many years. Additionally, it's not easy to just “jump” into the Alpha state. With the aid of new breakthrough technology Neurofeedback Coaching helps to control levels of arousal in adults and children. The technology's special ability to allow the user to access a mental state has proved a highly effective way of reaching alpha frequencies. When the mind is at ease, so too is the body. Fight/flight responses become normal, muscles relax, and the body’s natural pH balance is less acidic as a result of normal adrenal gland secretion and endocrine function. Business professionals, sportspersons and students alike are able to strategize and plan more effectively when not clouded by anxiety and high states of arousal. How many chokes, blunders, or missed opportunities occur every day in the world around us? What if our clients are able to remain calm and control their arousal levels? It’s fair to say that they can create a more desirable future for themselves. With our course’s brainwave entrainment the user drifts into a peaceful, calm and relaxed state in just a few minutes. It's easy to do, fun and as explained above, highly beneficial. Accessing our Alpha brain waves helps us to feel more centered, chilled, confident and less anxious. Outstanding performers in all fields use neurofeedback technologies to reach their peak; from professional musicians to poker champions. It is extensively used in elite sports; by professional golfers, Olympic athletes, and many of the world’s top professional sports clubs. Surgeons use it to improve concentration; corporate executives use it to increase emotional intelligence for improved leadership skills and better time management whilst others use it as a mental guide to reach mindful, meditative or other spiritual states. Some people simply use neurofeedback brain training for release from stress, to improve sleep, and to be at their best no matter what circumstances they face. Note: Many users of Neurofeedback Coaching believe it provides them a competitive advantage and therefore choose do not disclose to others or their competition about their use. (2017) Journal of Mental Health Counseling 39:1, 71-83. 10-Jan-2017. Traditional Coaching has just been super charged and replaced by Neuro Coaching. Today my client's desired future state is only minutes away using the latest the wearable Neurofeedback technology combined with Neuro Change Methodology! - YOUR GATEWAY TO OWNING YOUR OWN NEURO FITNESS GYM..
-The cerebral workout program (and how to establish a practice) developed by Dr Perry Zeus. - HELP CLIENTS DESIGN THE FUTURE THEY WANT! 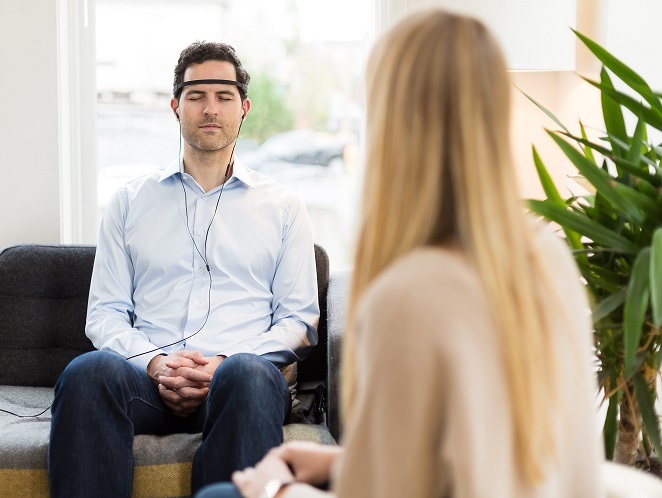 Neurofeedback (cognitive training) quickly and easily provides us the gateway to positive changes in our daily lives and performance, however, it is the coaching component (Neuro Change Models that incorporate mindfulness and meditation) that delivers our clients the lasting, measurable, positive results. Building a healthy lifestyle, happier life and better relationships. See: More Info & Course Dates. - Students learn how to guide their clients to go to their next level of performance and beyond and become the person they want to be in just a few sessions of practice. 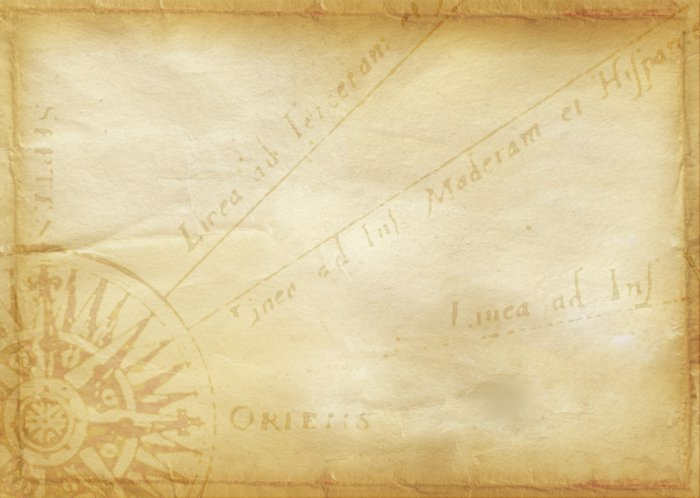 See: Course Info' & Dates. Registered as an Education provider from the State Board of Behavioral Sciences, California. Note: This course focuses on the fields of life wellness and peak performance coaching. 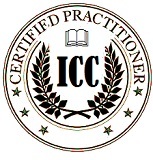 Only an appropriately credentialed health care professional should work on medical or psychological disorders.